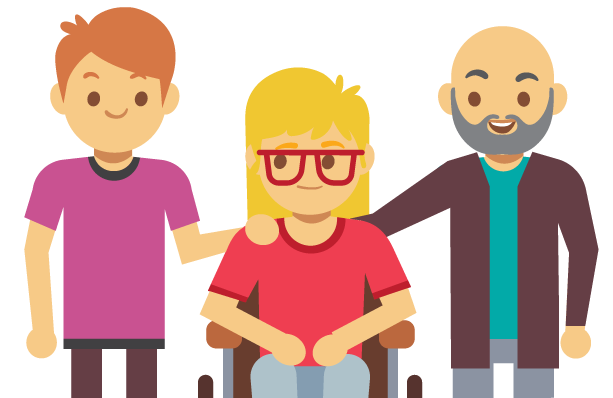 Entrust Care Partners are individuals offering support to children, young people, or adults on a one to one basis. Our employees have had all the necessary checks and will be carefully matched and trained to meet your specific requirements. Flexible working hours can be negotiated to suit your needs at reasonable and competitive costs. Young disabled people share the same aspirations as those who do not have additional needs. They look forward to adulthood, getting a job, having a relationship, gaining independence to go out by themselves and socialising in a safe way. Our supportive groups are for those aged over 18 and focused on these key learning themes to support the transition to adulthood. Combining theory and practice, the sessions encourage young people to make choices and plan for the future. Skilled support staff, youth workers and volunteers work together with other specialists in relevant fields to enhance the experience for those attending. So successful and popular are these groups, we’re now delighted to be working in conjunction with the Open Door cafe, Hampton Magna, and Cafe Kafenio, Kenilworth to offer places to other young adults who want to experience all aspects of the daily running of a Café, working towards in-house and accredited training, alongside developing their entrepreneurial skills in craft and cooking. 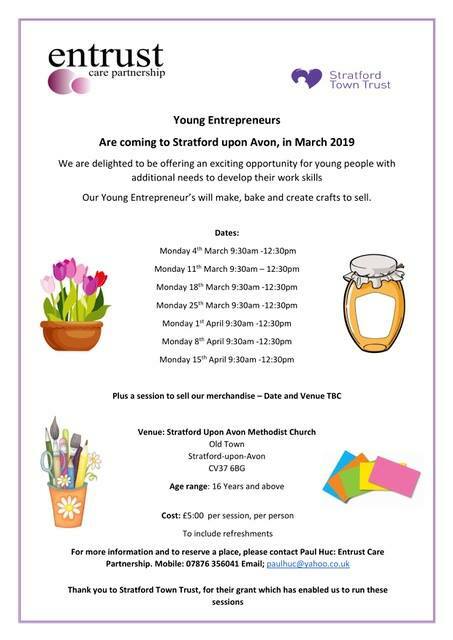 In addition, we were delighted to receive a grant from Stratford Town Trust to offer young people aged 16 plus the opportunity to learn business skills. 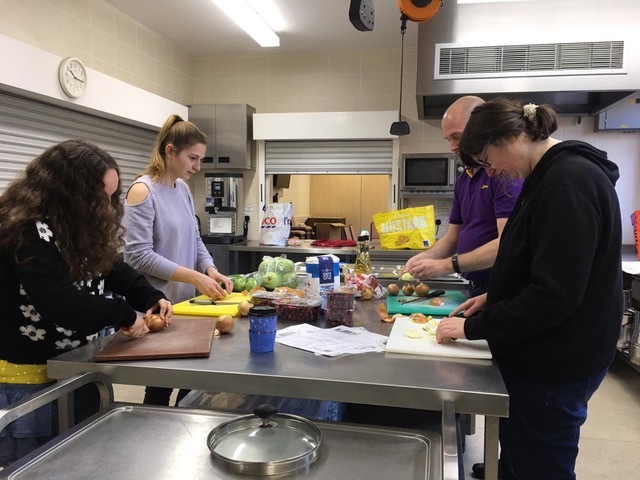 Enough to fund 18 sessions in total, we have still got 12 left for 2019 so please do get in touch to hear how these offer practical experiences in a meaningful way, giving new opportunities for young people to increase knowledge in support of their next steps into college, training, work or setting up their own business. 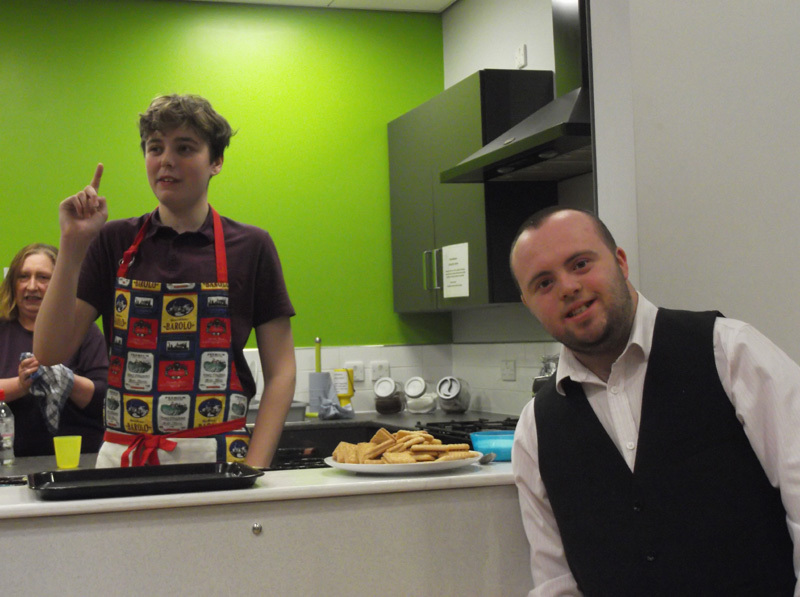 The young people will make, bake and create items to be sold on a market stall, at a themed Fayre or Coffee morning. These facilitated sessions will include planning, ideas sharing, learning about each other, money management, understanding roles, customer care, front of house and working as a team. If you’d like a chat about what this entails and how you can join in, call Lynne Barton 07712 326273. 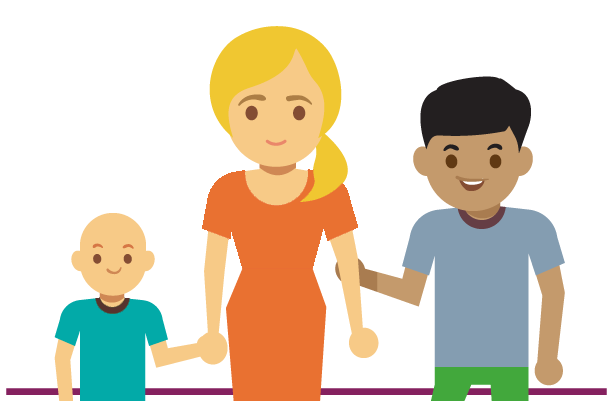 As an alternative, we can also offer counselling sessions supported through BBC Children in Need with our partner, Warwickshire College’s Health, Care & Children Counselling Department. Our volunteer counsellors will offer a discreet and confidential service based on a person centred approach over a series of sessions at a mutually convenient time and venue. This is a much needed Counselling Service from Nilam Gill for Parent/Carer’s who have children with a disability. 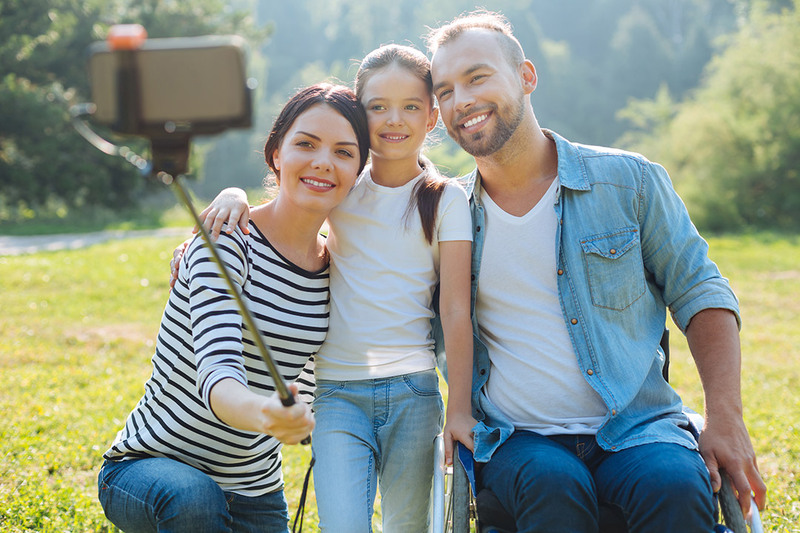 It allows parent/carers to explore the pressures and difficulties they may be experiencing at their own pace through encouragement and assistance in finding the right solutions. We’re eagerly awaiting news from Nilam on future dates so watch this space for updates.